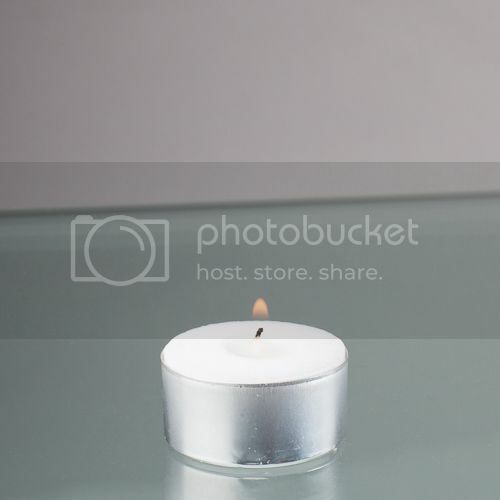 Richland Pillar Candles are beautiful, classic, smooth sided, and hand poured candles. 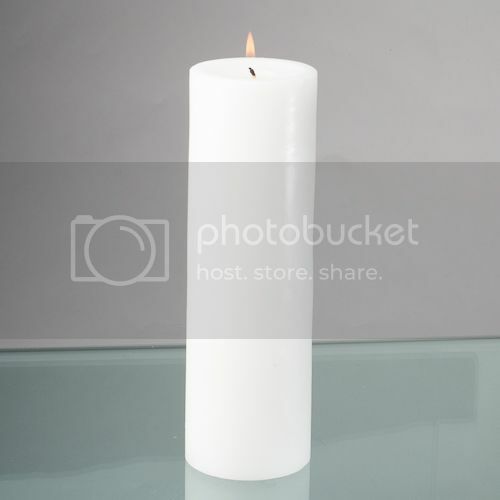 Pillar Candles easily enhance any setting by creating the perfect look with hours of burn time. 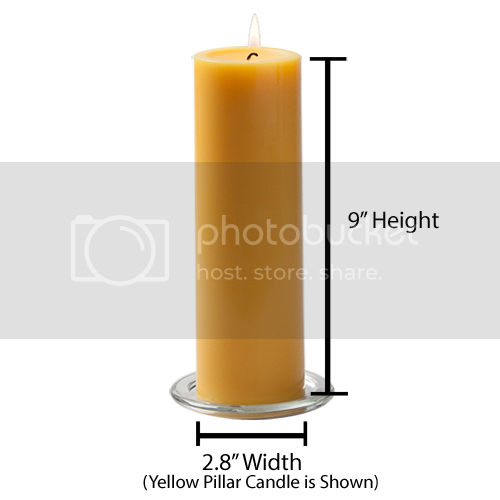 With multiple options in sizing and colors our Richland Pillar candles make decorating easy. 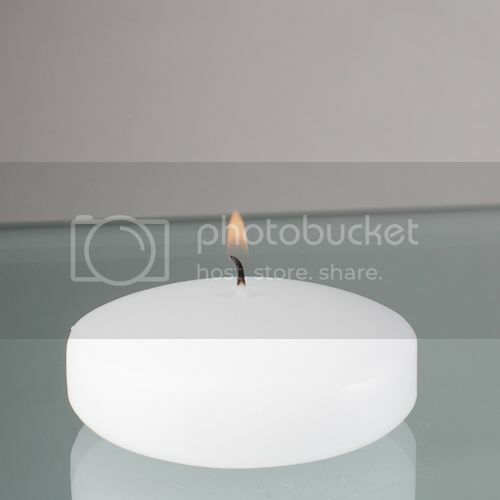 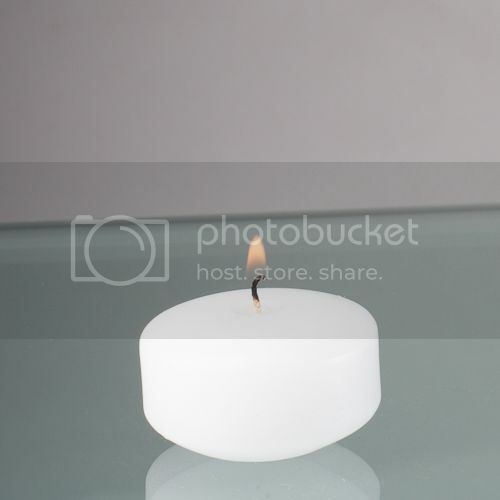 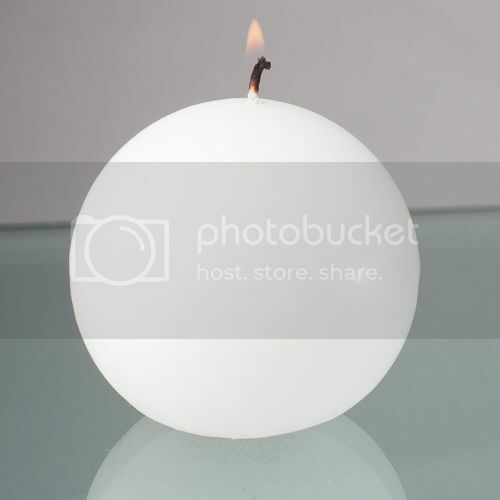 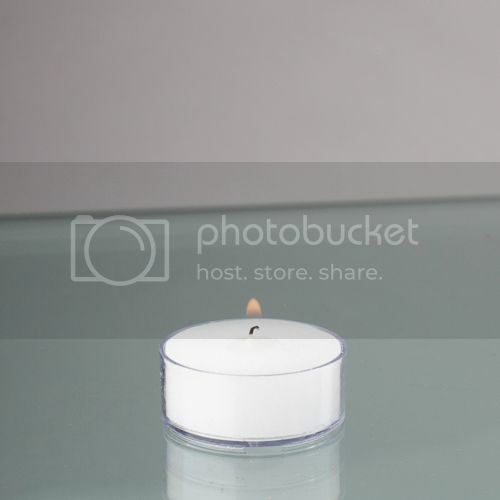 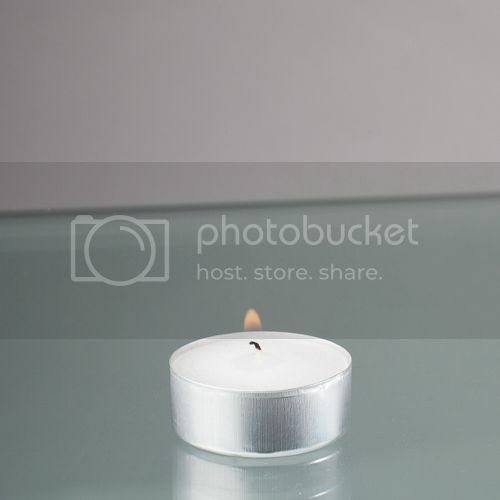 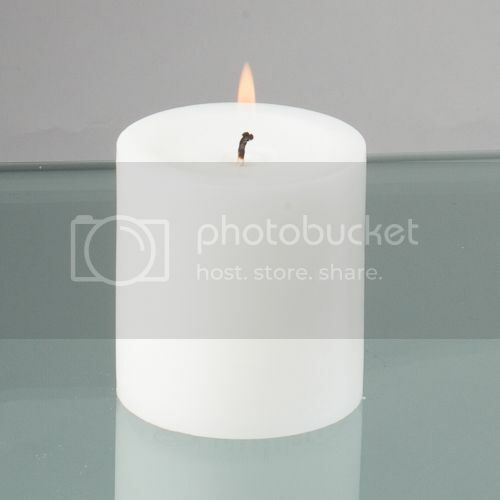 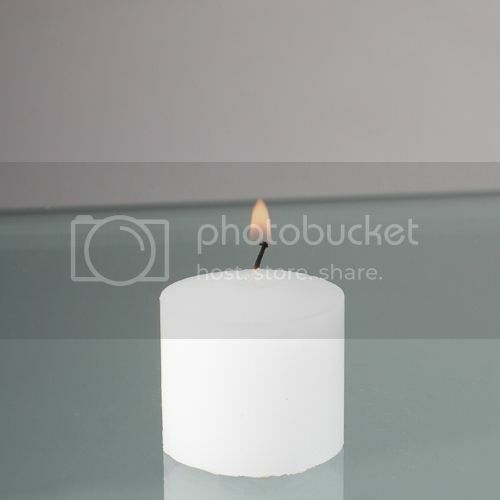 100% cotton wick creates a clean burning candle glow. 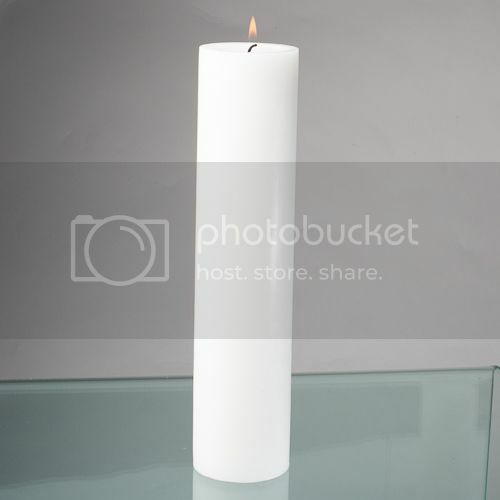 These pillar candles burn down evenly for hours of candle light. 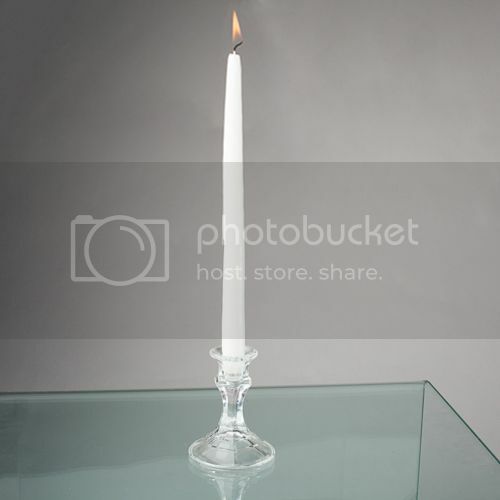 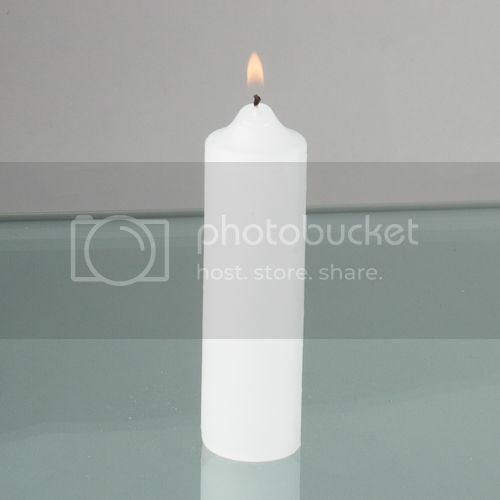 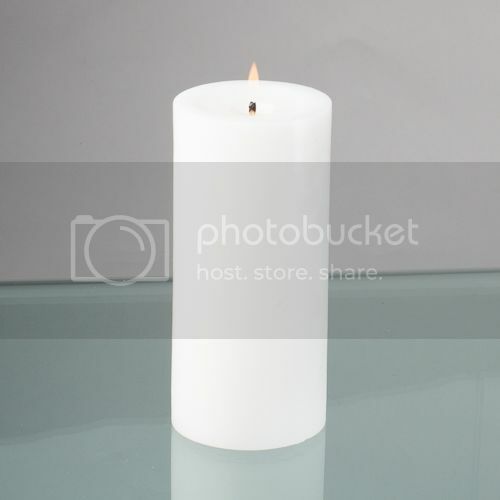 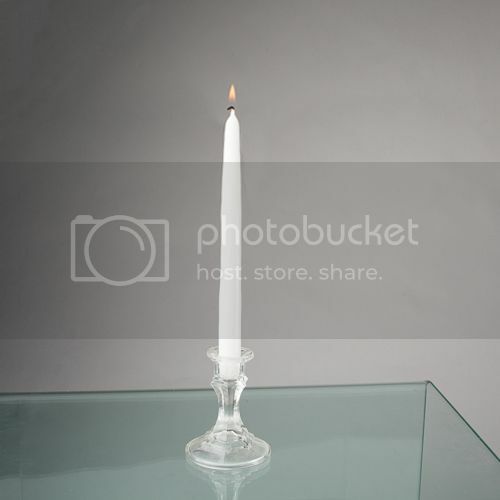 Pillar candles are perfect for the home, churches, weddings, restaurants, and events!